Home Food Poisoning News E. Coli Lawsuits Against Milk Maker Fest Sponsors? E. Coli Lawsuits Against Milk Maker Fest Sponsors? The E. coli outbreak in Lynden, Washington State, has grown to at least a 17 as local hospital testing confirms cases of E. coli poisoning among first graders who attended the Milk Makers Fest in Whatcom County. According to Karen Taylor, of KGMI News, local doctor Greg Stern has indicated that food and beverages are “less likely” the source, and that some form of surface contamination is more likely. 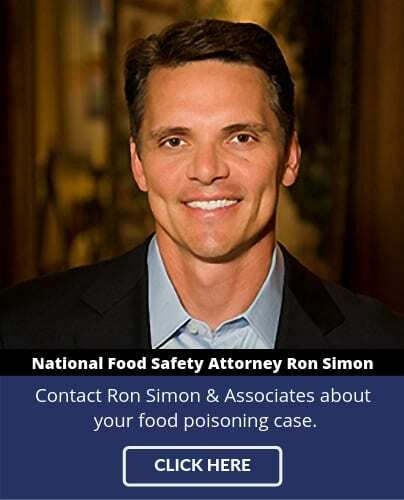 According to E. coli lawyer Ron Simon who has represented thousands of food poisoning victims, including filing numerous E. coli lawsuits on behalf of victims, “Dr. Stern is probably right, even if we never definitively discover the source. Animals, like those at the event, often carry E. coli and their feces can spread the dangerous bacteria all over a facility very quickly. And we all know that kids touch everything, including the animals, the ground, animal feed, and many times do not think to wash their hands before eating.” Simon confirmed that there have been a number of high-profile outbreak in recent years linked to zoos, animal farms, and county fairs. At present it remains uncertain if authorities will be able to pinpoint the exact source of the E. coli bacteria, but the evidence is clear that the majority of the first grade victims in this outbreak acquired E. coli while attending the Milk Makers Fest. Whether or not there will be E. coli lawsuits against the event’s sponsors also remains to be seen, and may in large part follow a determination of what led to the breakdown in proper sanitation at the event. 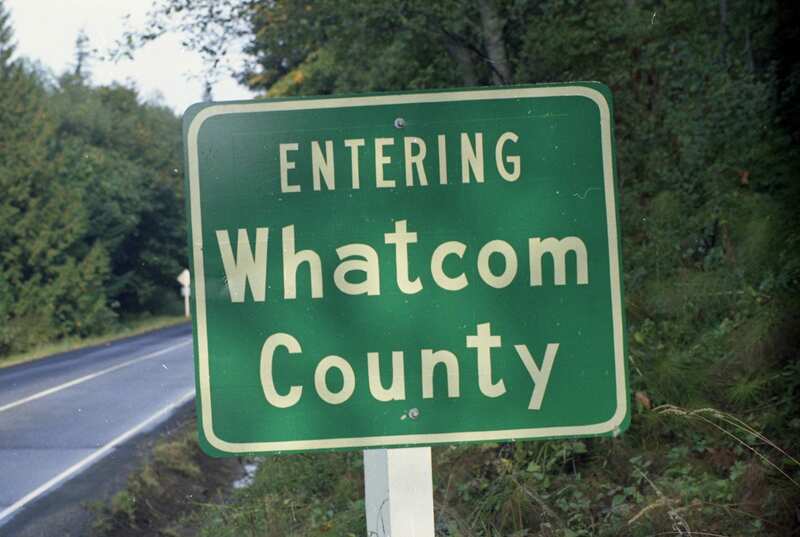 At present, authorities from the Whatcom County Health Department have confirmed they are aware of at least 17 suspected cases, and leave open the possibility that more could still be identified. “There is also the danger of secondary infection,” says Simon, “as people who acquired E. coli at the Milk Makers Fest in Lynden pass the harmful bacteria to those at home or school.” In many outbreaks, says E, coli lawyer Ron Simon, secondary infections are identified in the days and weeks after the initial outbreak presents. 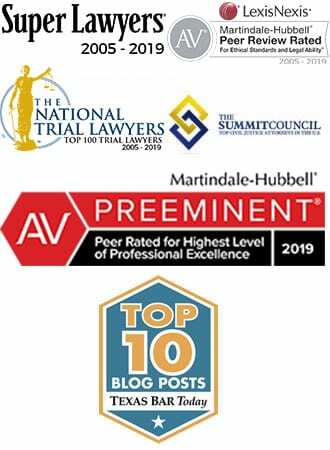 For more information about this or other outbreaks of E. coli or other food borne pathogens, contact an E. coli lawyer at Ron Simon & Associates at 1-888-335-4901.